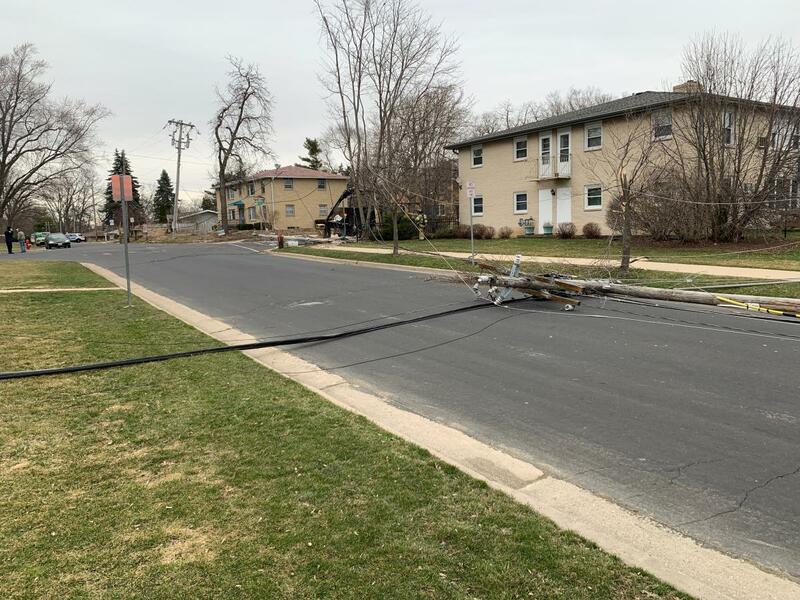 Firefighters and paramedics responded to the 5300 block of Hoboken Road following reports of wires down with a possible grass fire in the vicinity. 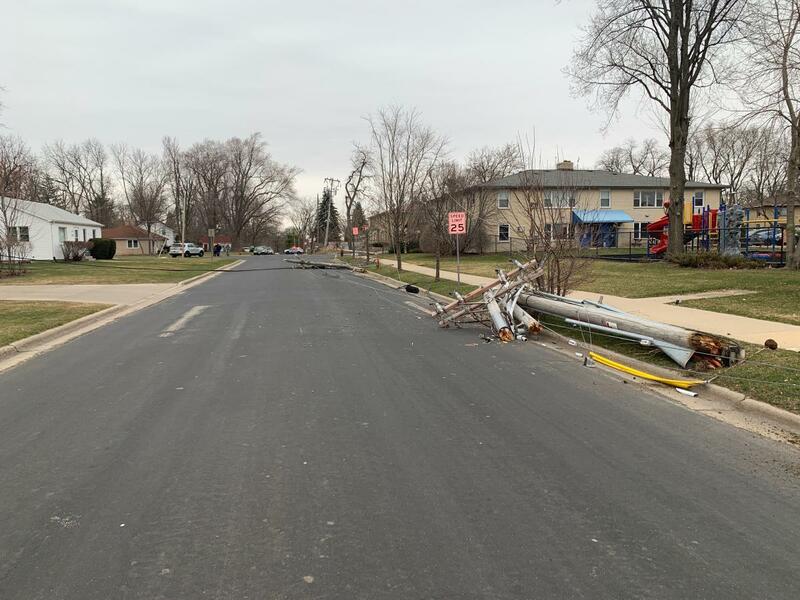 Upon arrival, Engine Company 14 found three electrical poles down. Firefighters determined there was no fire but continued to monitor the scene until MGE arrived to shut down power to the poles. A motorist passing through at the time of the incident reported her vehicle was struck by one of the live wires. She told Medic 6 she felt a “jolt” throughout her body. The patient, who is pregnant, denied any lingering pain, and paramedics determined her vital signs were normal with no obvious trauma-related injuries. The patient decided to pursue medical care on her own and did not wish to be taken to the hospital by ambulance.